I find that this actually does what it says on the tin. When I used this primer, I notice that my makeup does last longer, it might not be perfect and pristine by the end of the day (primer claims to be 'skin perfecting' for up to eight hours), but it's still on my face and requires less of a touch-up than before (basically redoing everything). I'm the kind of person who touches my face all the time without even realising, thus making my makeup just disappear, so anything that helps it last long is good by me! I also enjoy the consistency of the primer. I apply it after moisturiser and before any foundation or any other makeup. I use roughly a pea sized blob (technical term right there) to start with, and I focus on the centre of my face and work outwards, adding more as necessary. It doesn't feel too heavy, and it doesn't feel cakey as if it's taking ages to sink in. I reckon I wait less than a minute before cracking on with my makeup. 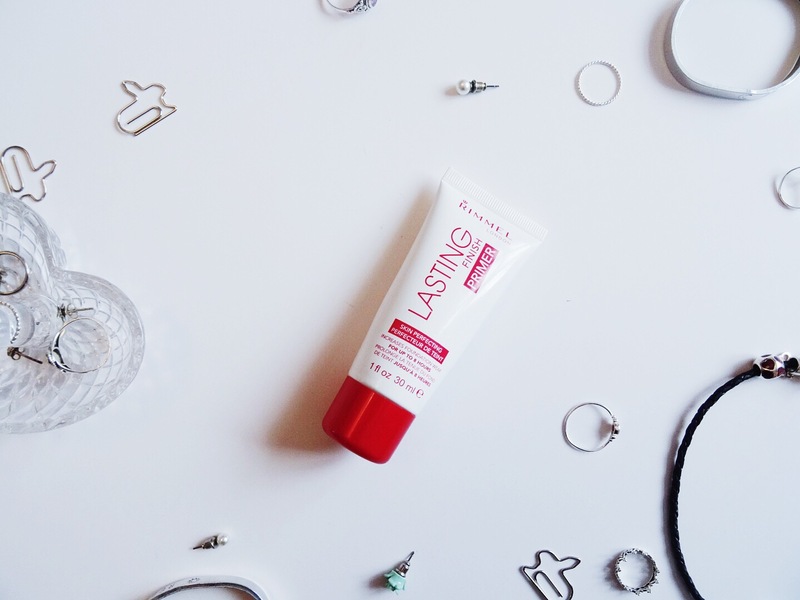 You can actually apply this primer alone, under or over makeup, so if you wanted to add some during the day, you could! What I love is that it makes actually applying makeup much easier. I didn't really realise before I bothered with primers, but now my makeup, which is basically all powders, glide onto the skin. They just seem to sit better and require less effort to make everything look nice. Blending out contour for example just feels easier. I think it's due to the lightweight formula that it feels so comfortable. You definitely can't feel it sitting on the surface like some moisturisers for example. 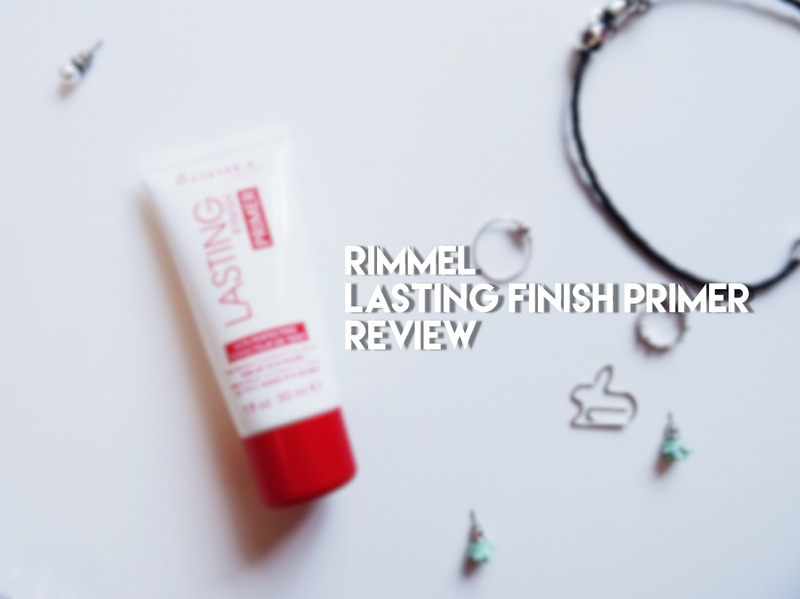 I hope you've enjoyed hearing about my experience with this primer. I'd be really interested to find out what primer you use if you use one at all. I've tried a small sample of a silicon based one by Seventeen I think, ages ago (now been discontinued) and I really liked that. Please let me know your recommendations!